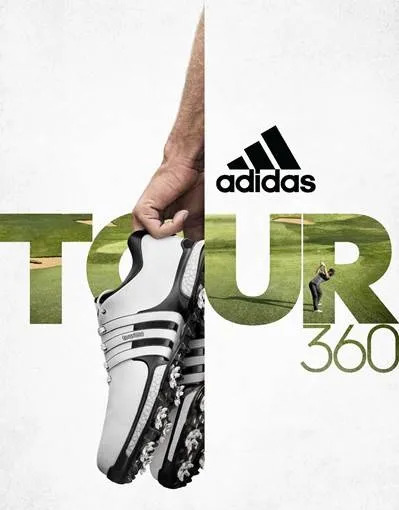 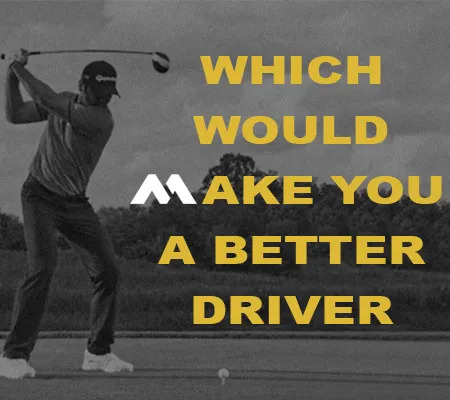 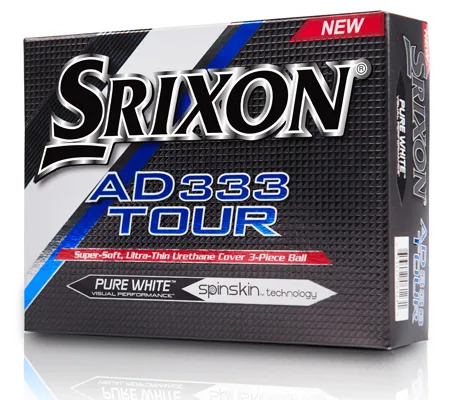 Srixon wants to take you to Augusta National in 2018! 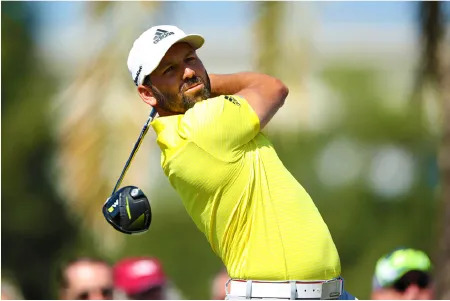 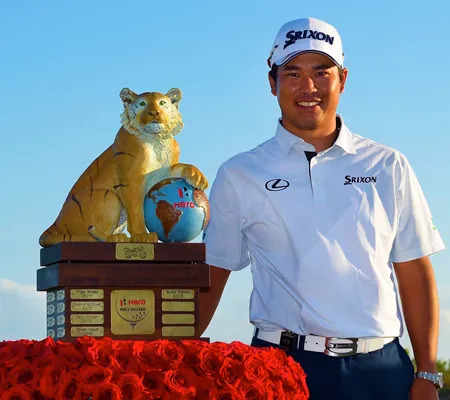 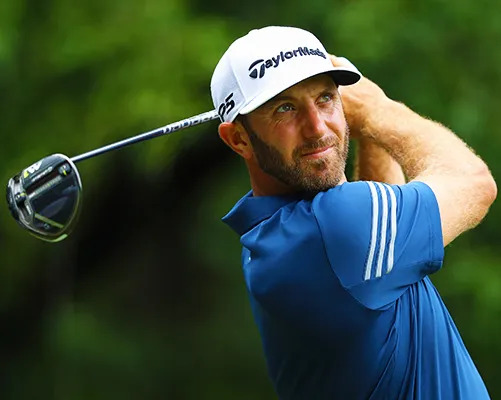 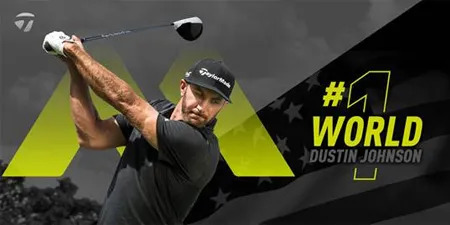 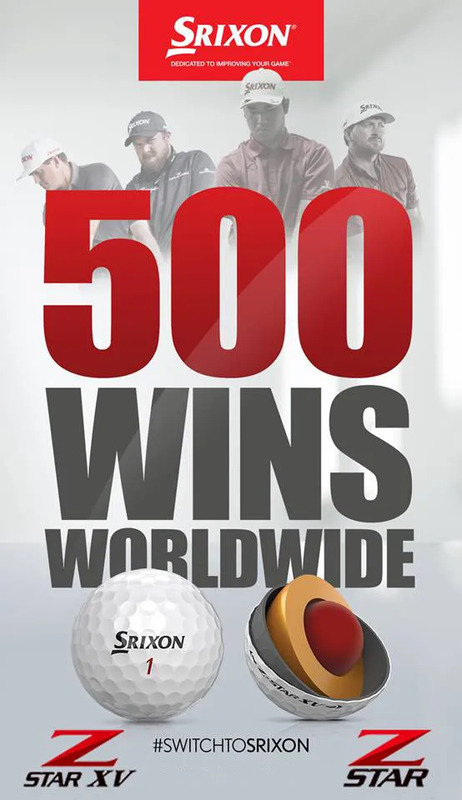 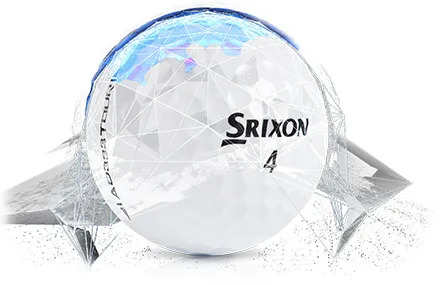 Buy any specially marked Srixon golf balls and stand a chance to win a trip for you and a friend to Augusta National from 5 - 8 April 2018. 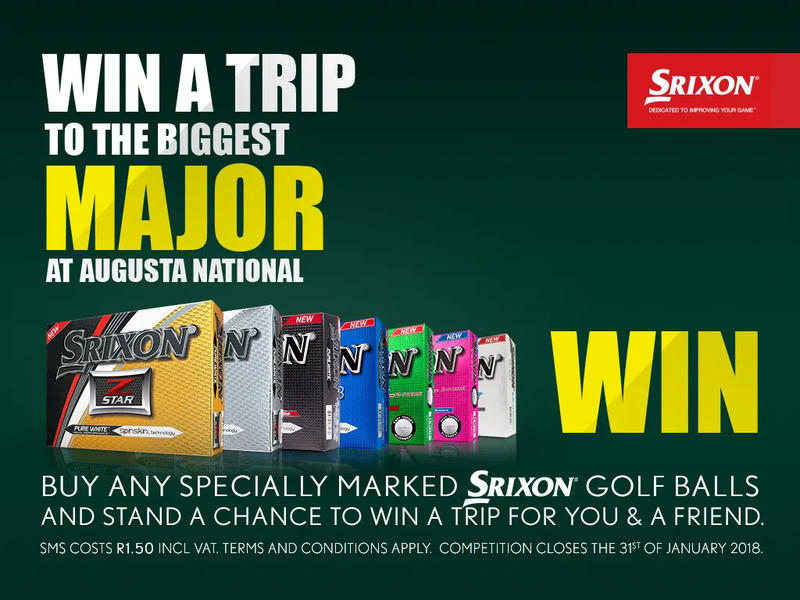 Buy any specially marked Srixon golf balls and stand a chance to win a trip for you and a friend to Augusta National from 5 - 8 April 2018. 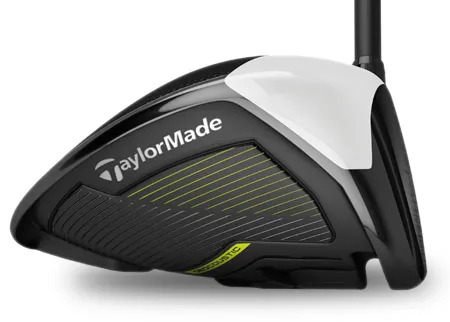 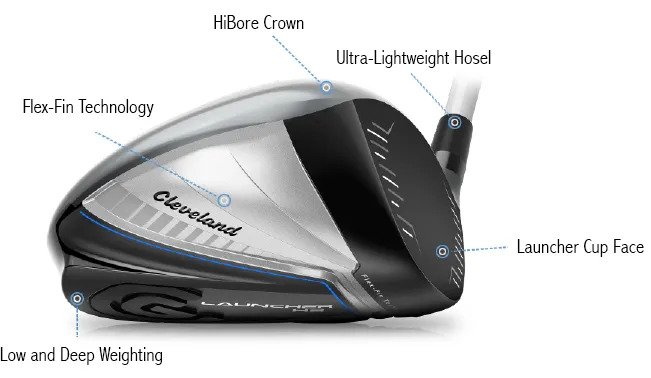 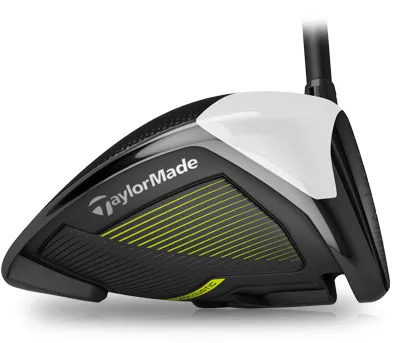 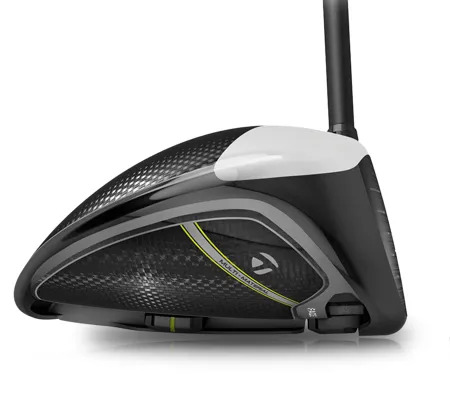 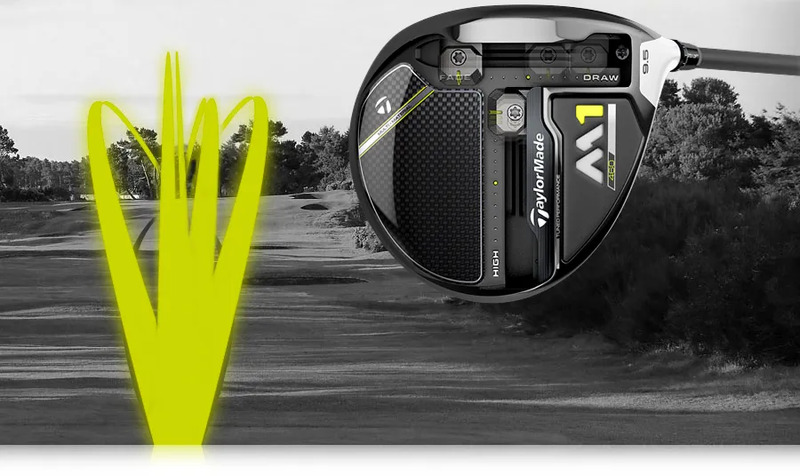 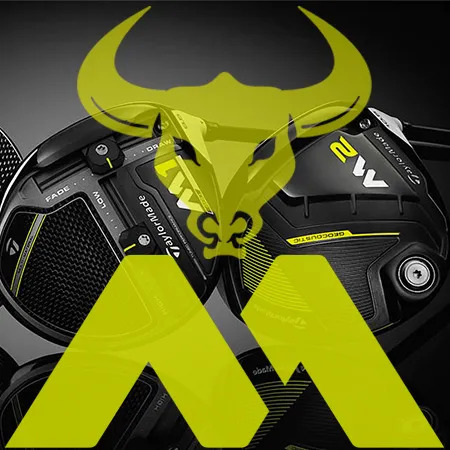 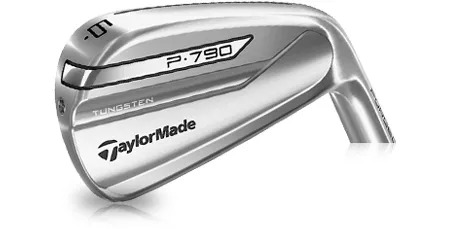 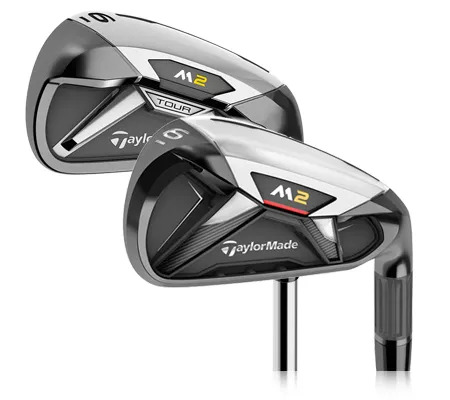 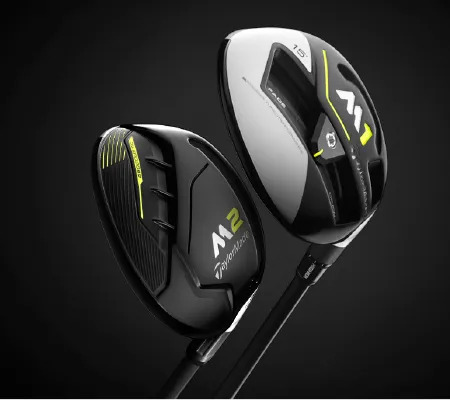 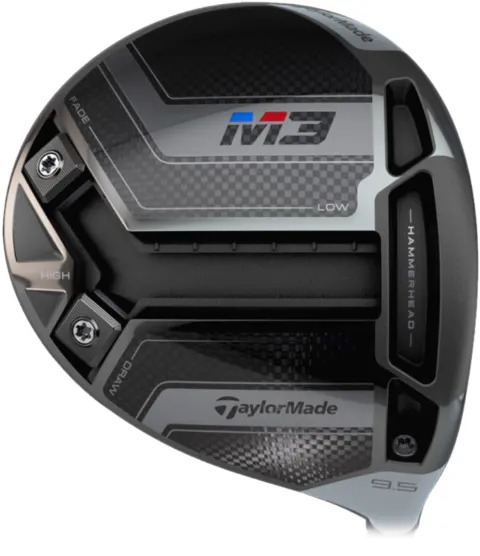 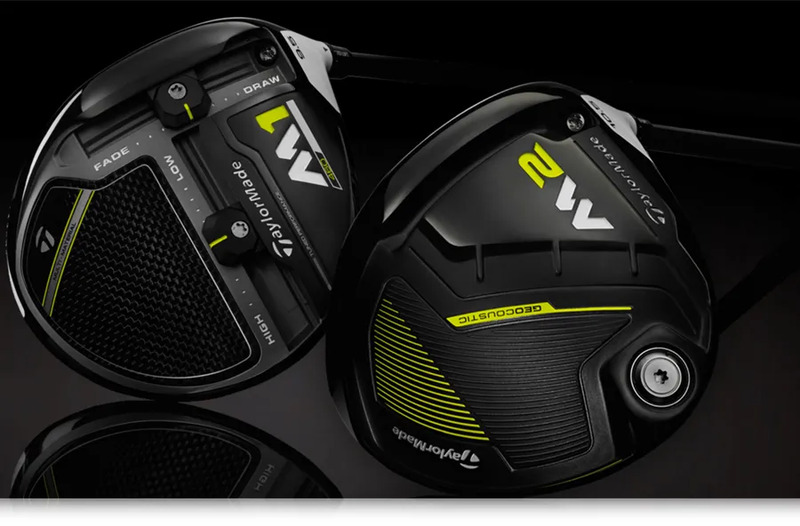 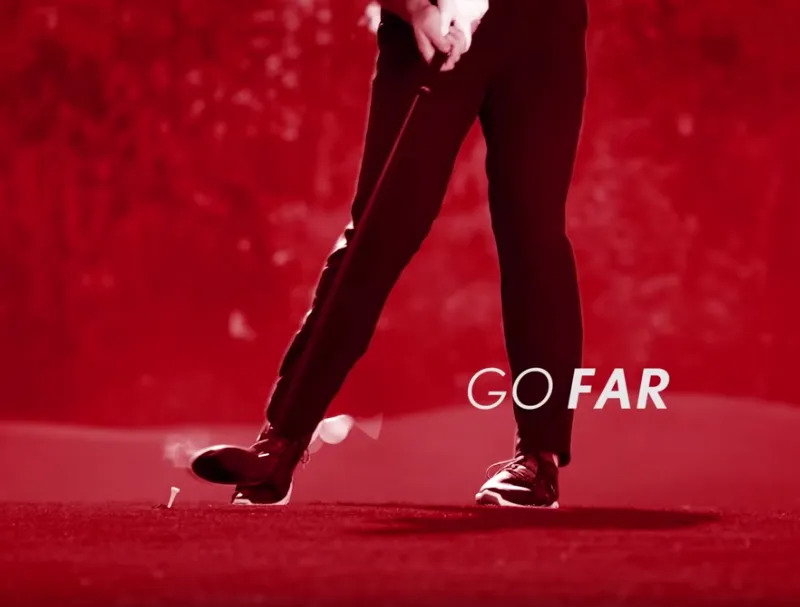 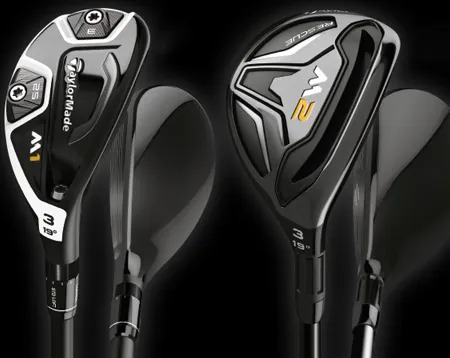 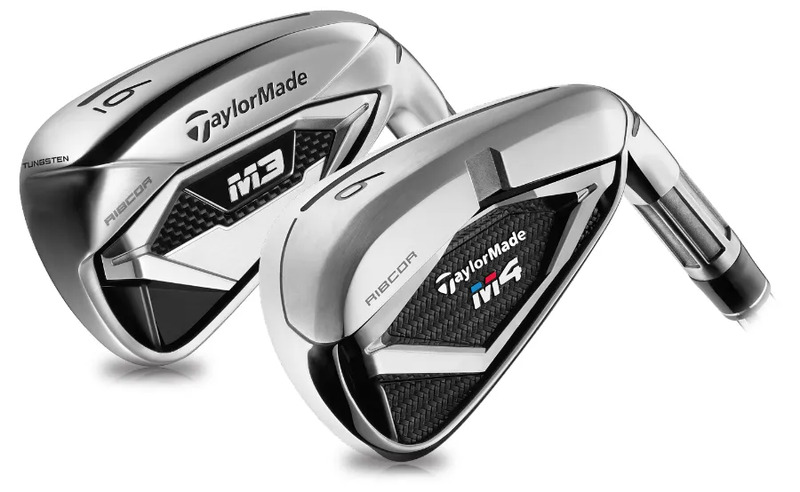 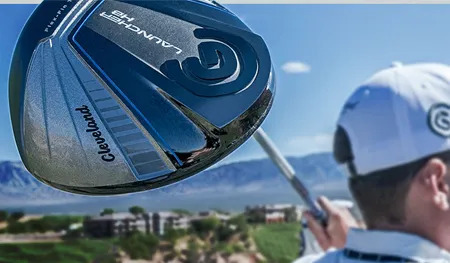 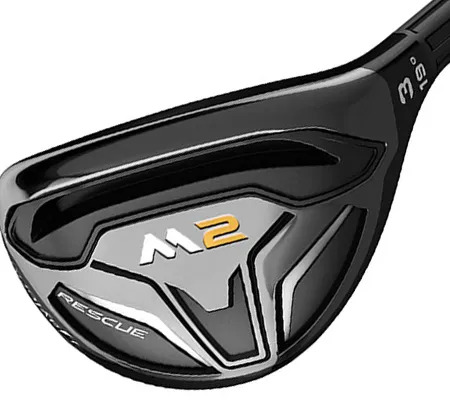 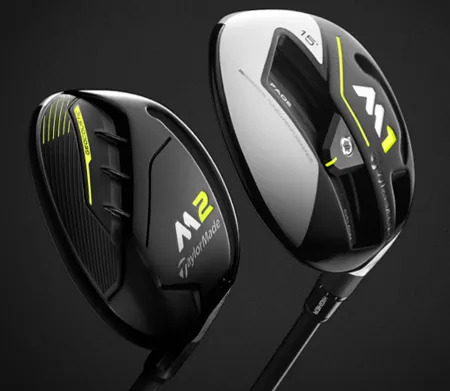 Rory McIlroy joins the TaylorMade Golf Family. 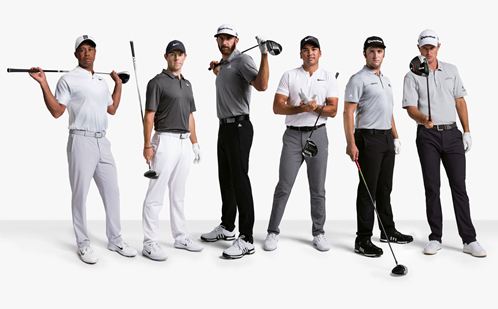 Welcome to the team, Rory. 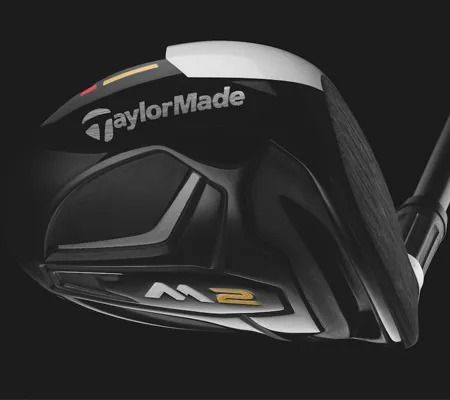 Rory McIlroy joins the TaylorMade Golf Family. 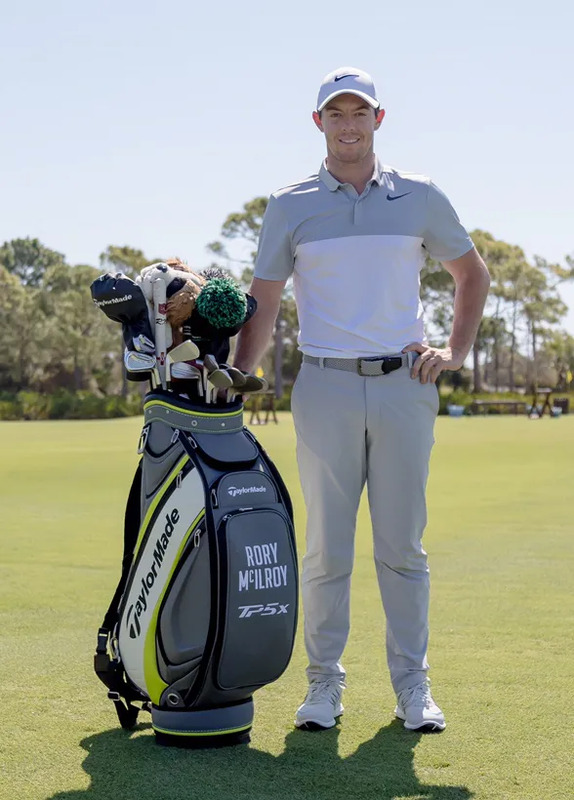 Welcome to the team, Rory. 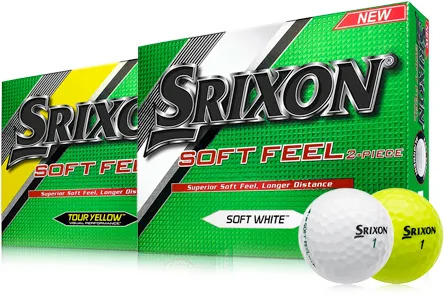 just R199.00 for a dozen! 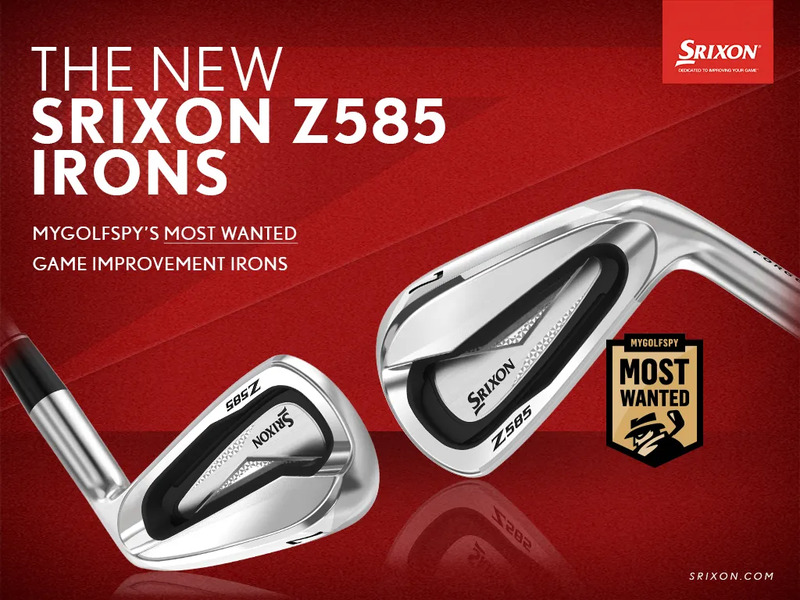 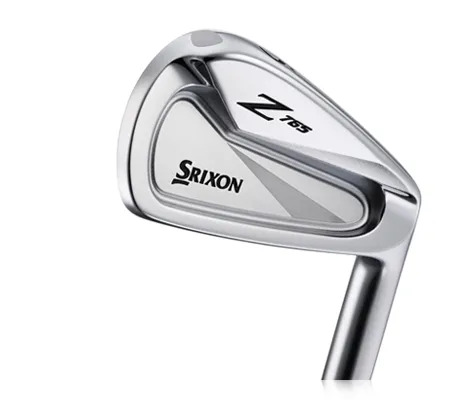 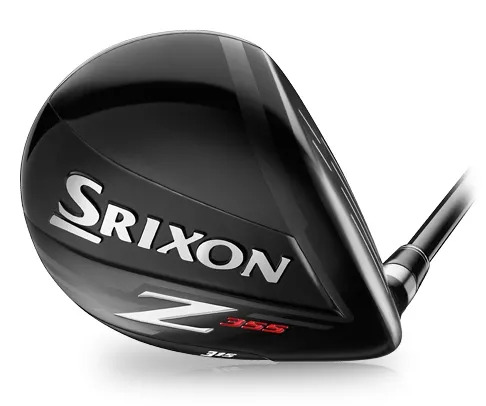 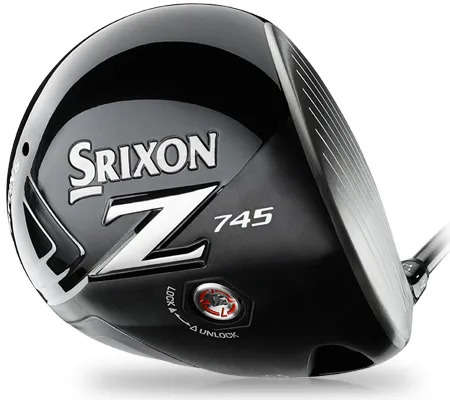 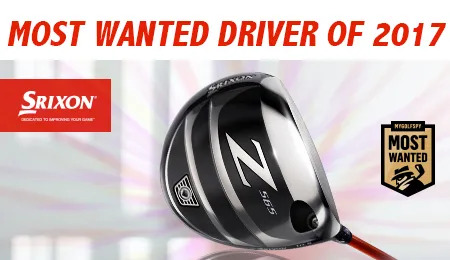 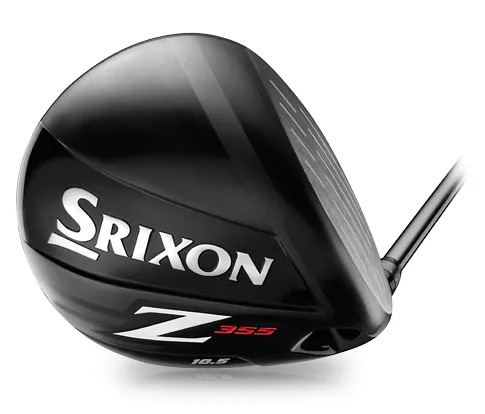 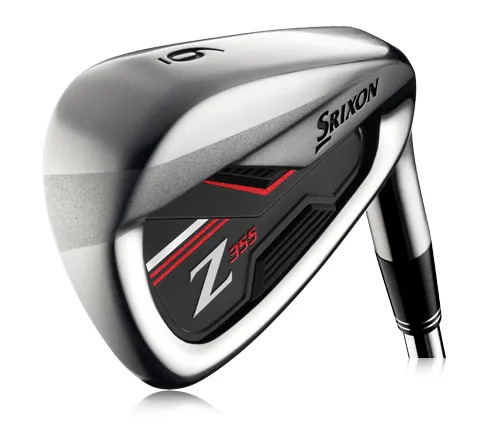 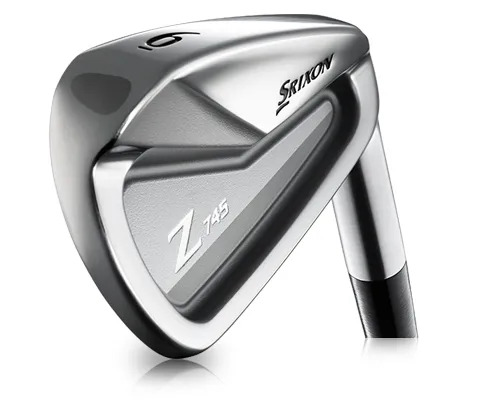 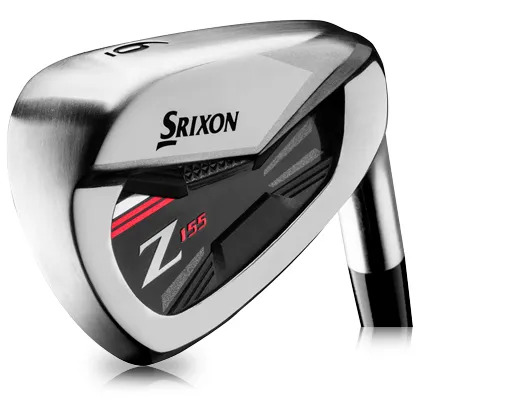 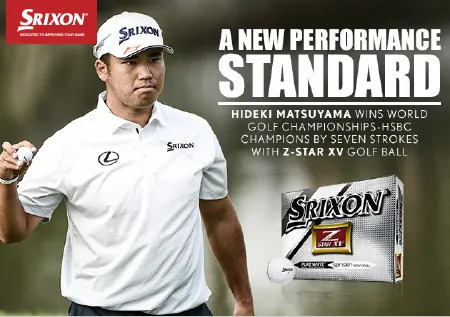 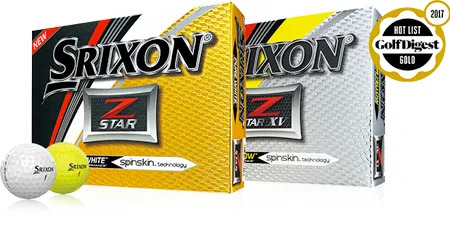 This week a Srixon Z-STAR will cost you only R39,99 per ball. 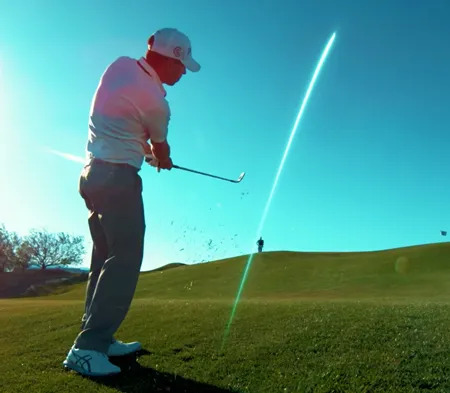 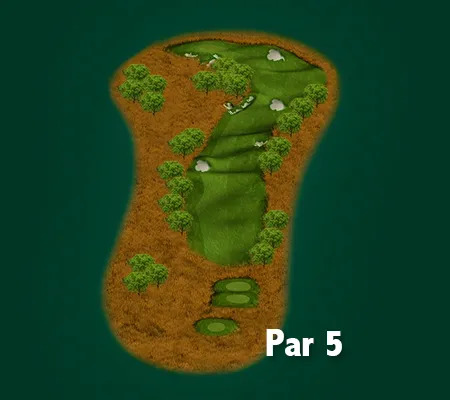 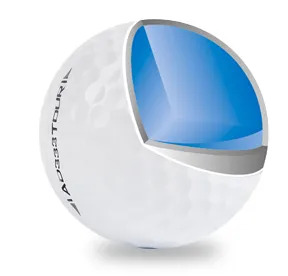 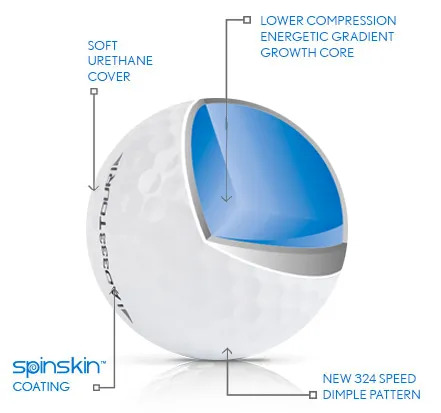 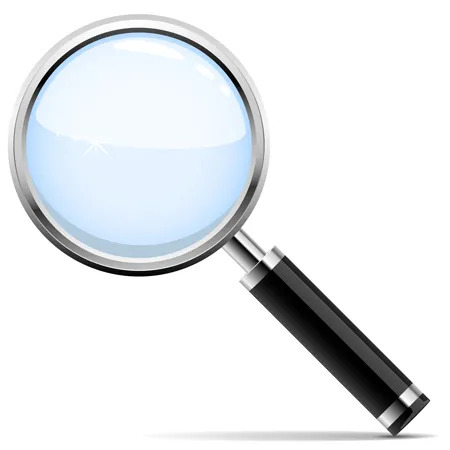 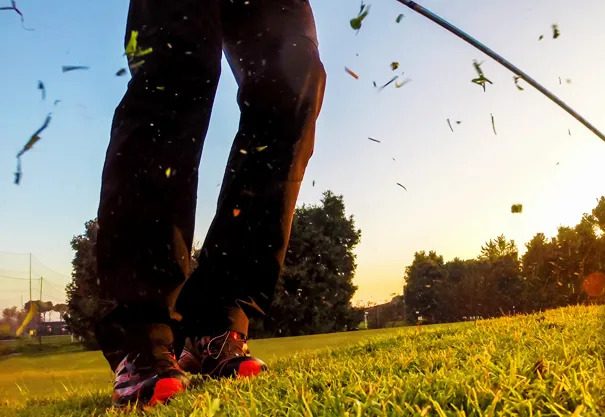 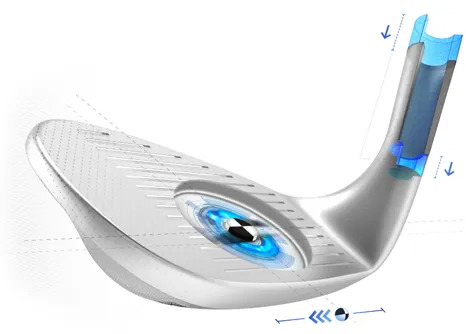 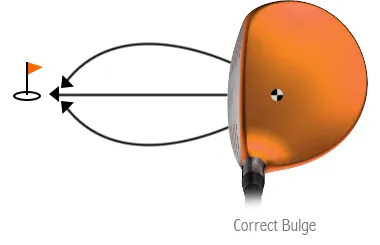 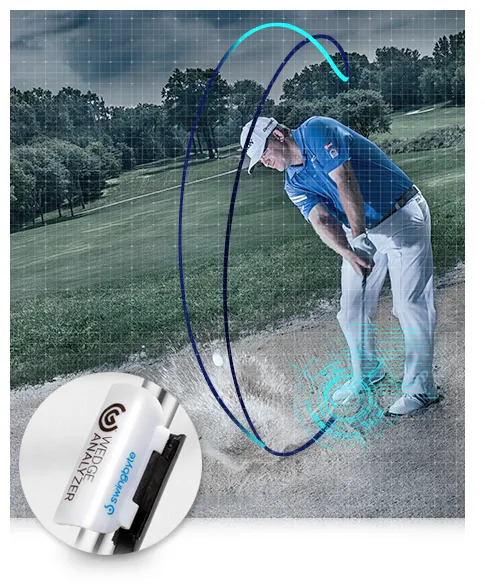 There’s one piece of equipment directly involved in every single shot you make on the course – your golf ball. 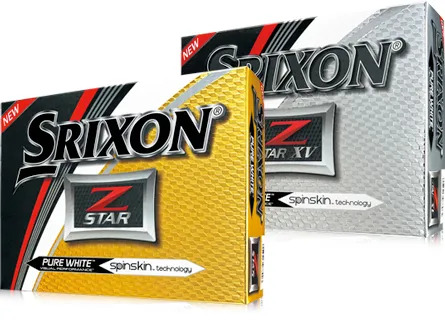 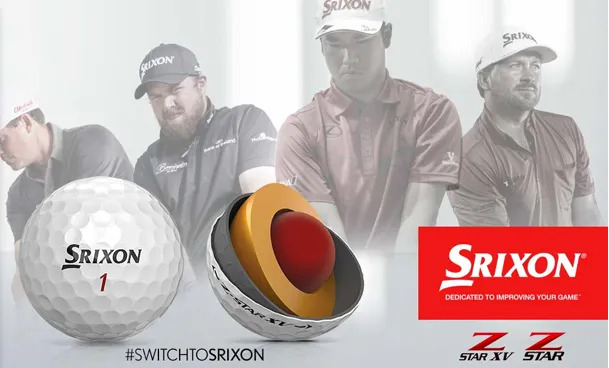 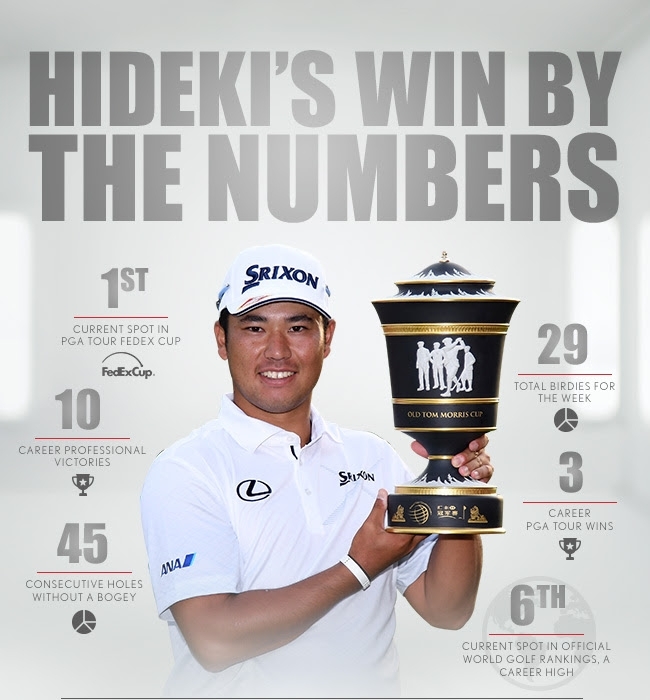 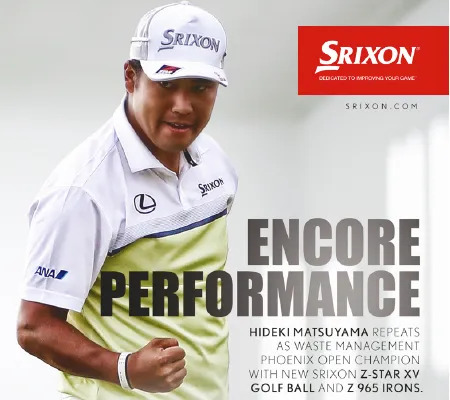 It’s definitely worthwhile to consider the new Srixon Z-STAR golf balls and start your journey to better golf. 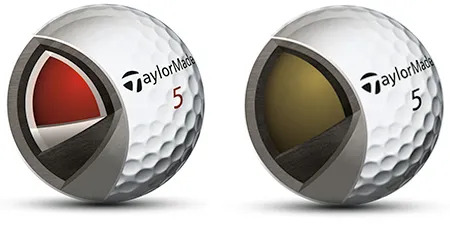 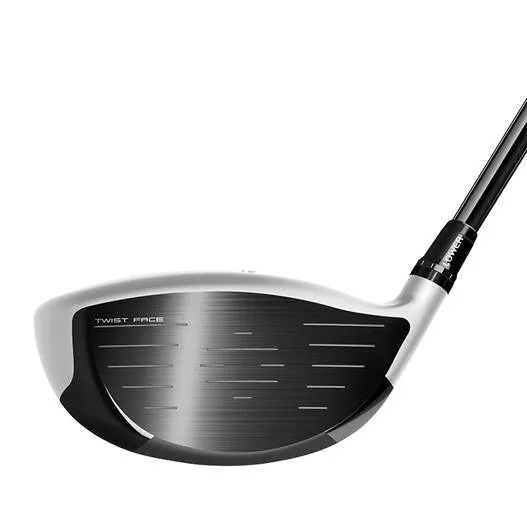 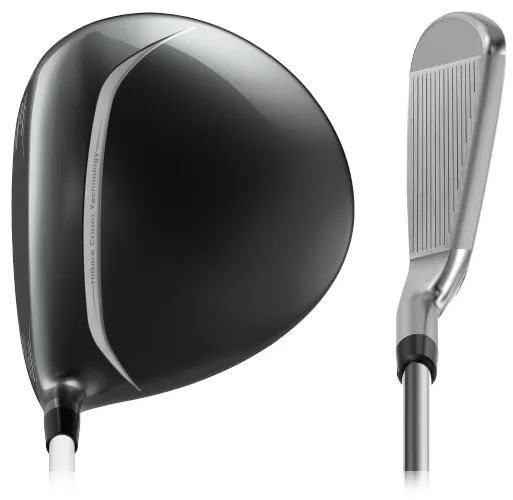 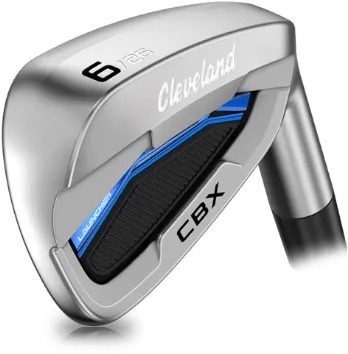 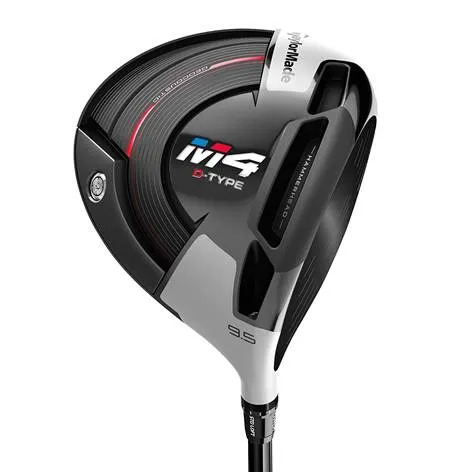 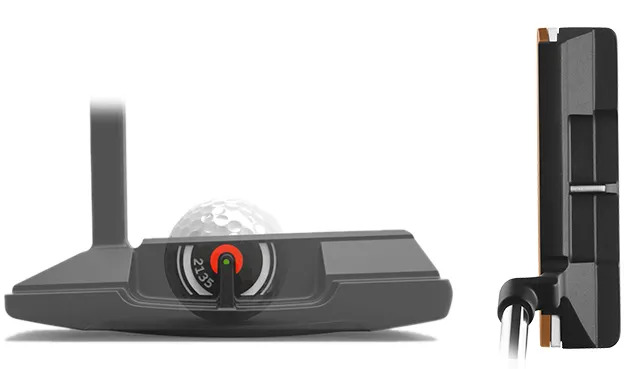 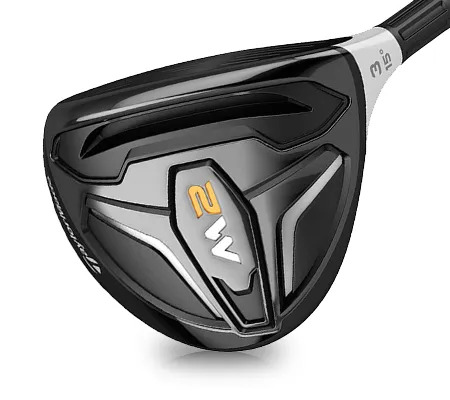 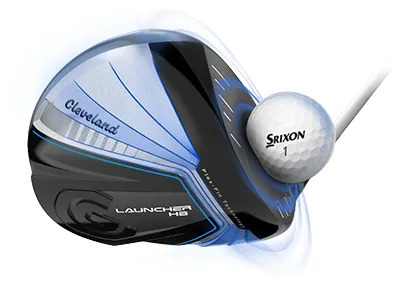 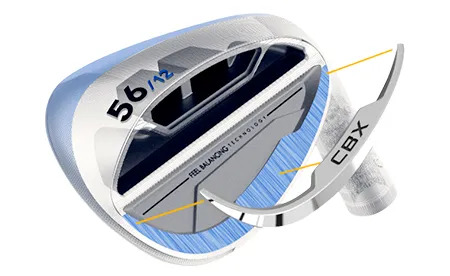 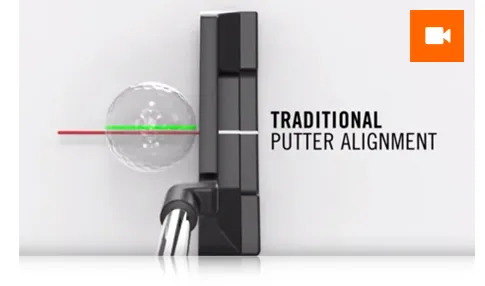 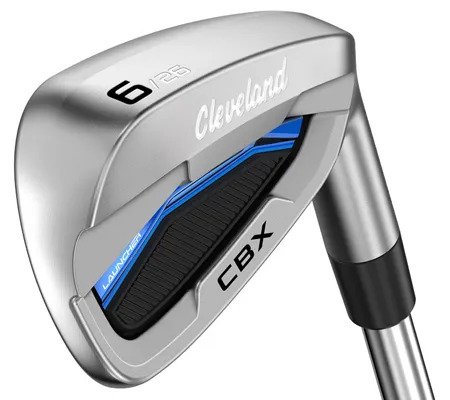 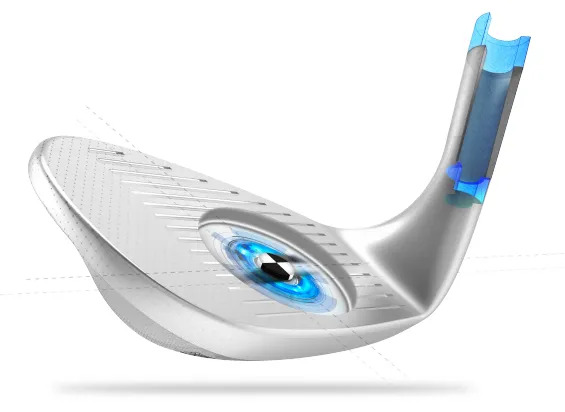 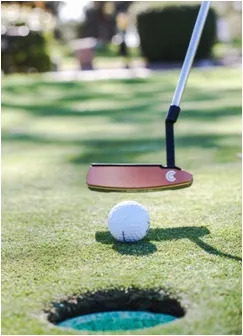 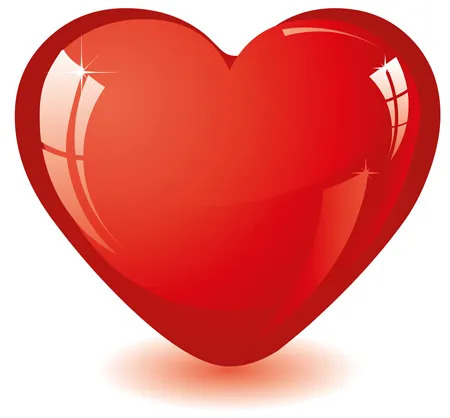 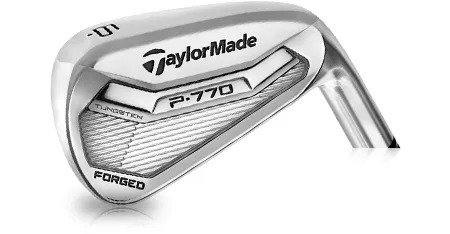 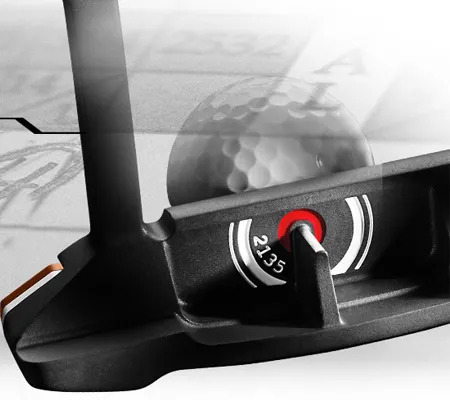 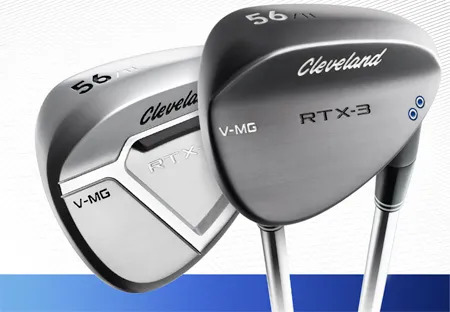 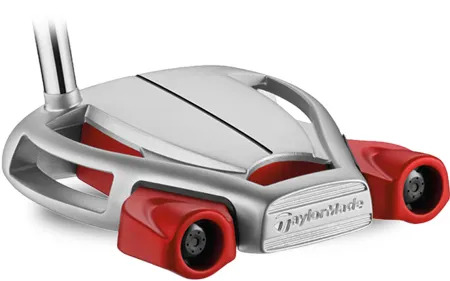 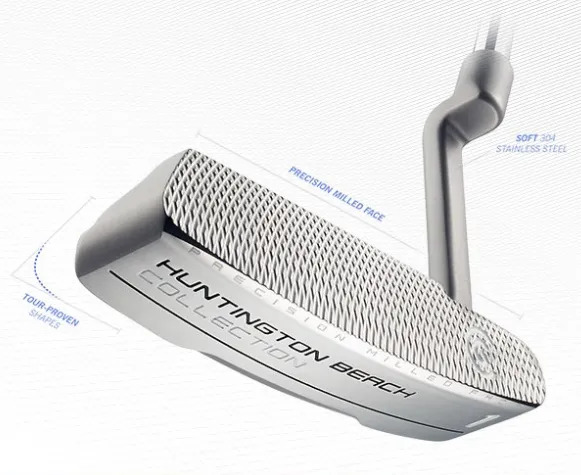 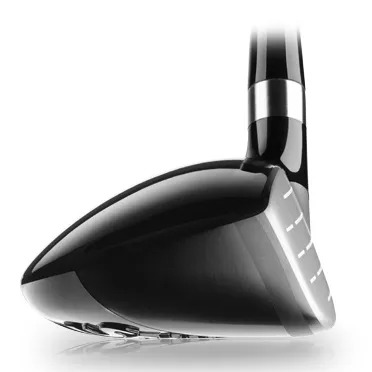 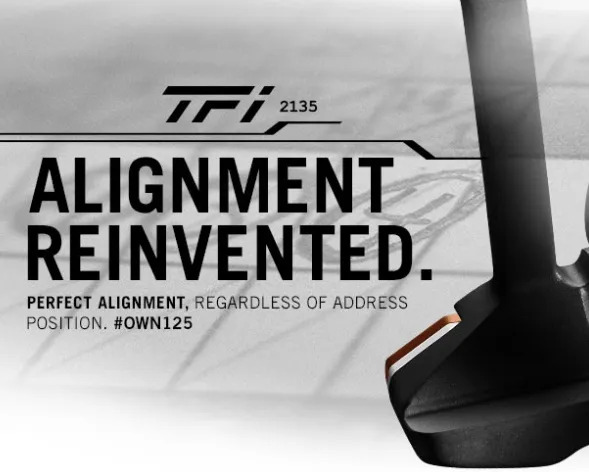 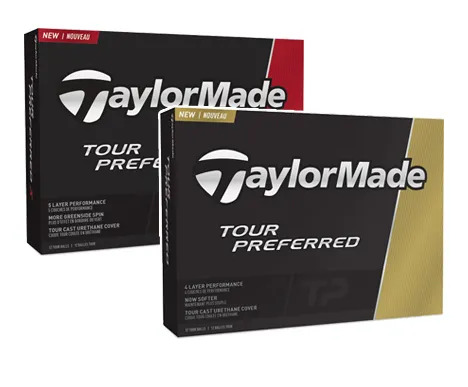 They offer an idyllic balance of distance, spin and feel. 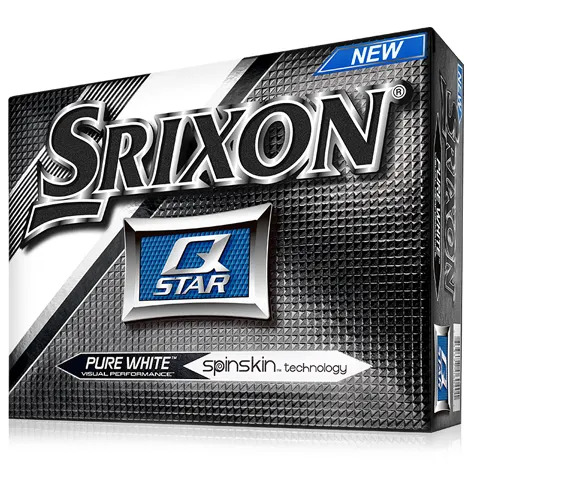 This week a Srixon Z-STAR will cost you only R39,99 per ball. 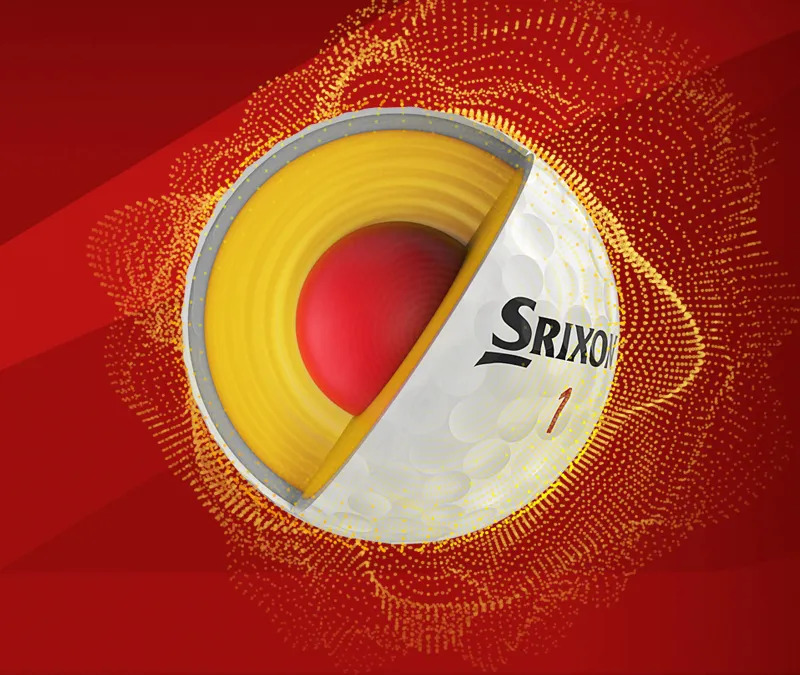 There’s one piece of equipment directly involved in every single shot you make on the course – your golf ball.